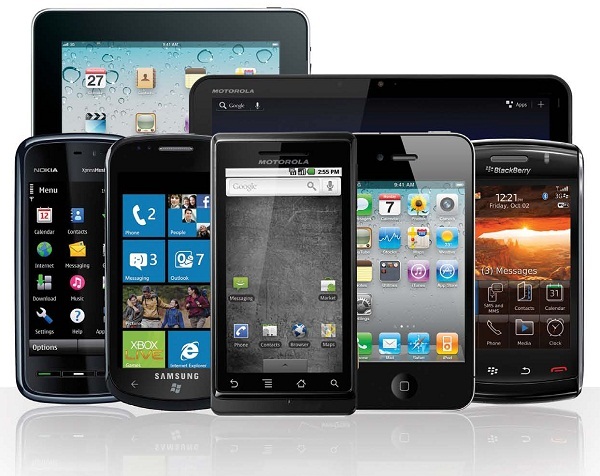 Mobile devices are gaining widespread popularity in enterprises and will continue to do so in the coming years. 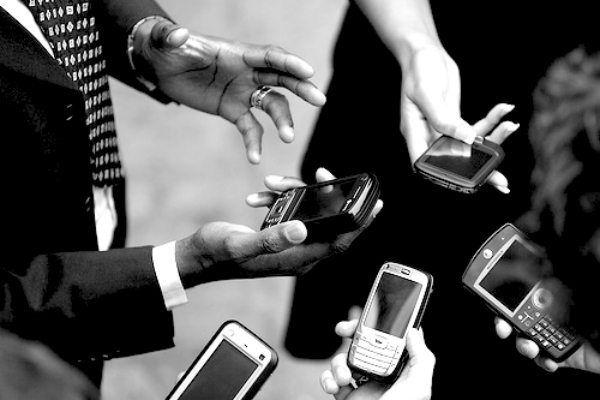 In fact, there will come a time when all business transactions will be handled through mobile devices. 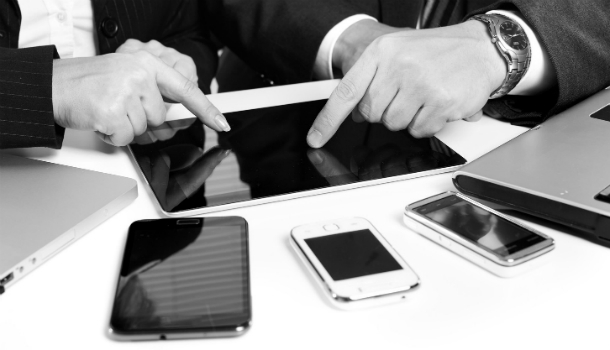 CEO’s today are pushing their IT team to make bring-your-own-device (BYOD) policies the norm in their organization. Armor 5: This startup will implement a solution for making BYOD work efficiently. It works towards the idea of connecting its software to a company’s network through an already existing virtual private network (VPN). It then virtualizes the data and cloud applications, and generates a URL for the employees, through which they can access data securely from their smartphones or tabs. Domo: It is an easy-to-use, cloud based software, which allows you to view real-time data. Enterproid: The Enterproid has a Divide platform aimed at ‘dividing’ personal and work life through software. This platform can be installed on iPhones or Android phones. Most importantly, the data stored on Divide is secure and can be deleted by the employer if there are any unwanted activities taking place. MobileSpaces: This startup approaches the BYOD policy in a different way. It allows the users of Android phones to mark the apps they would like to use for work. As a result only those apps will be able to access business data and systems. Mocana: This startup is aimed at dealing with the issues related to mobile enterprise security in two different ways, hence making it a valuable asset for companies looking for data security. Roambi: This startup is being developed with the aim of handling business intelligence problems on mobile through its popular iPad and iPhone apps. Previous PostMyths about Mobile Application TestingNext PostWhat Does It Take To Be A Mobile Developer?